Liver is an important organ in the human body. 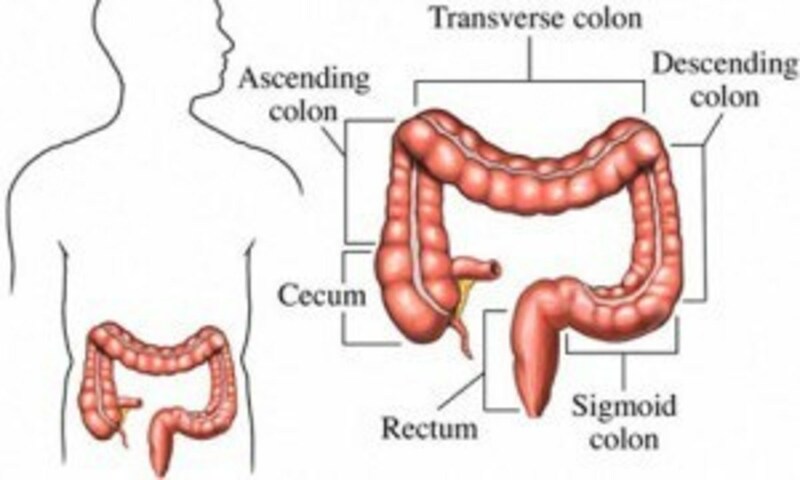 In fact it is the largest and the heaviest internal organ responsible for more than 500 different functions in the body . It performs various functions like protein synthesis and detoxification. It plays a prominent role in metabolism. Healthy liver is a key to overall health. It is important to keep the liver clean. Here is a brief overview of foods that keep the liver clean and health. Today’s world is polluted with many toxins, some of which are carcinogenic. These toxins can cause considerable harm to liver and other internal organs. Grapefruit is an excellent remedy for this. According to experts, grapefruit juice helps the liver flush out carcinogens and other toxins. You may also eat grapefruit. It is rich in vitamin C and other antioxidants. These antioxidants protect the cells from damage caused by free radicals. Green tea has long been part of traditional medicine in many Asian countries like China, India, Japan and Thailand. This tasty beverage is rich in catechins. These plant antioxidants keep the liver clean and healthy. They also improve the functions of the liver. In fact liver detoxification has two primary stages: phase one and phase two. In phase one, toxins are made water-soluble through enzymes like the cytochrome P450 enzyme system. During phase two, toxins are bound to protective chemicals, which neutralize the toxin or allow it to be removed from the body through bile or urine. Green tea has dual benefit when it comes to detoxification because phytochemicals in green tea have been shown to induce both phase-one and phase-two activity. 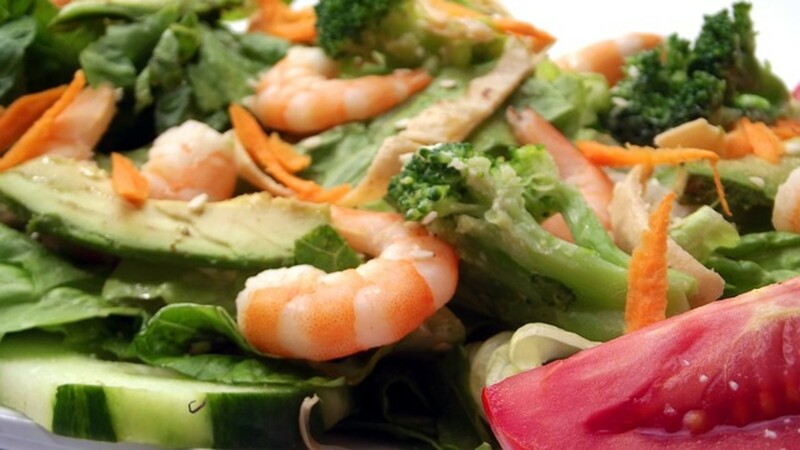 In a healthy body, the process of detoxification runs smoothly.... When you become toxic, the mechanism for detoxification in the liver gets sluggish, and certain toxins can remain active longer than we want or than our systems can handle. This makes us sick and impedes normal metabolism. It also causes fluid retention, bloat, and puffiness. Do you cleanse your liver regularly? You’re as healthy as your liver. A liver that isn’t functioning optimally can weaken your immune system and cause lots of health issues. Garlic (Allium savitum) is a wonder of nature. It is a superfood. Human beings have been using garlic for more than 7,000 years. It is a species in the onion genus Allium. Garlic is excellent for the liver. It helps the liver activate enzymes that can flush out toxins. Garlic is rich in selenium and allicin. These two natural compounds help in liver cleansing. 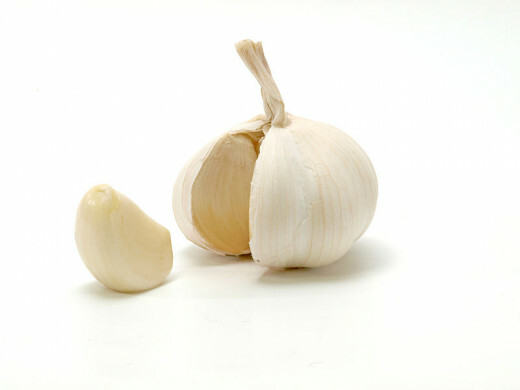 Garlic repairs a compromised liver. It is rich in many sulfur containing compounds. These compounds activate liver enzymes responsible for removing toxins from the body. It is indeed a blessing from Mother Nature and should definitely be a part of your daily diet. Leafy greens like lettuce are rich in plant chlorophylls. They neutralize metals, pesticides and other harmful chemicals in our foods. They absorb environmental toxins from the blood stream and protect the liver. Spinach, arugula, dandelion greens, mustard greens, swiss chard, kale, chicory and cabbage are some leafy greens that are known to cleanse the liver effectively. Leafy greens can be consumed raw, juiced or cooked. Extract of milk thistle prevents liver damage. It regenerates damaged liver cells and improves liver functions. Silybin in milk thistle protects the liver from inflammation inducing toxins. It also protects the liver from damage caused by free radicals. Beets are rich in essential nutrients. Plant-flavonoids in beets improve the overall functions of the liver. Pectin is a fiber found in beets. It helps clean the toxins that have been removed from the liver, thereby allowing them to be flushed out of the system. Vegetables like beets help to neutralize heavy metals, pesticides and other harmful chemicals. It is proved that these substances have a negative effect on the body. However, we are constantly faced with them. Cruciferous vegetables clear the liver of harmful toxins. They increase the amount of glucosinolate in the body. Glucosinolates are a class of organic compounds that contain sulfur and nitrogen. Glucosinolate help the liver in the production of healthy enzymes. 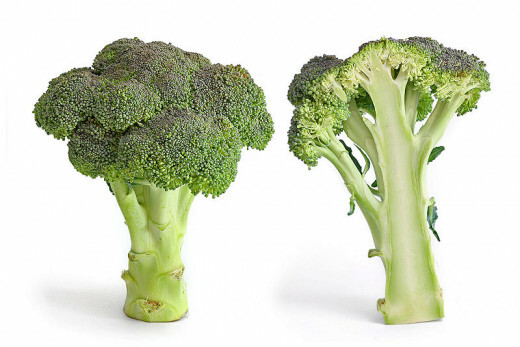 Broccoli, Brussels sprouts, cauliflower, bok choy, collard greens, kale, red cabbage, green cabbage, Chinese cabbage, chard, turnip greens, arugula, mustard greens, savoy cabbage, rapini and watercress are some examples of cruciferous vegetables. Cabbage helps stimulate the activation of two liver detoxifying enzymes that are known to remove toxins from the body effectively. Cabbage is used extensively all over the world and has proved its effectiveness as a liver detoxifier. Olive oil is used in many liver cleansing products. You can prepare olive oil based liver cleanser at home. Mix two tablespoons of olive oil with two tablespoons of freshly squeezed lemon or apple juice. Your natural liver cleanser is ready. Avocado helps the body produce an antioxidant known as glutathione. This antioxidant helps the liver to filter out harmful toxins. Avocados naturally protect and repair the liver. It keeps the liver healthy and strong. Consuming one or two avocados per week for one month can make a significant difference to the liver health. Avocados are available all over the world. It is advisable to use fresh, organic avocados regularly. Turmeric protects the liver from damage. Human liver loves this amazing spice. Turmeric regenerates affected liver cells. Curcumin in turmeric is well-known for its cancer-blocking properties. Curcumin prevents the spread of malignant cells. Turmeric helps boost liver detoxification by helping enzymes that flush out dietary carcinogens. Walnut is an edible seed of trees belonging to the genus Juglans. It is rich in amino acid arginine. Walnuts help the liver detoxify ammonia. Omega-3 fatty acids and glutathinone in walnuts are well-known for their liver cleansing properties. It is important to chew walnuts well before swallowing them. 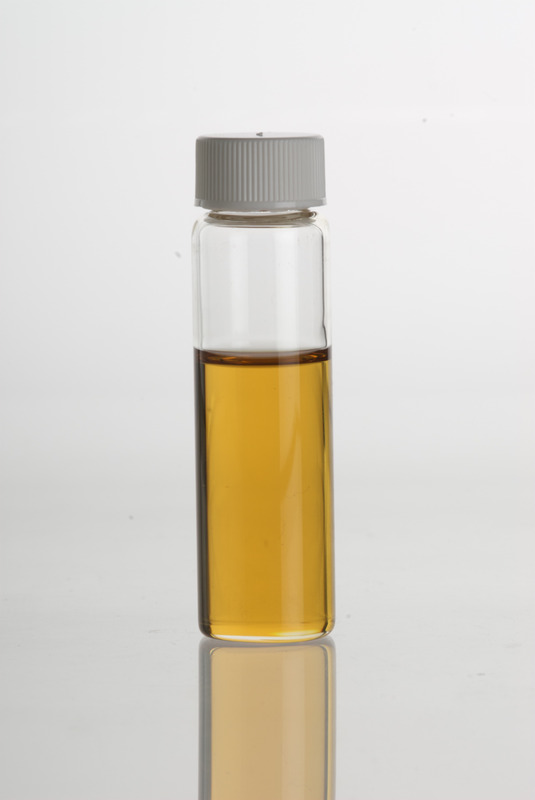 Walnut oil is an essential ingredient in many liver cleansing products. Walnut oil based liver cleansing mixture can be easily prepared. Mix eight table spoons of walnut oil with eight tablespoons of organic apple juice. Stir the mixture. Consume the mixture followed by eight tablespoons of freshly squeezed lemon juice. Lemon contains vitamin C. This essential vitamin helps the body in synthesizing toxic materials into substances that can be easily absorbed by water. Lemon, when mixed with food items like olive oil, Epsom salt and walnut oil, works wonders on the liver. These mixtures cleanse the liver and keep it healthy. A simple concoction of fresh lemon juice and water benefit the liver immensely. Lemon juice, if consumed in the morning, helps stimulate the liver. Artichoke is rich in bioflavonoids that are well-known for their detoxifying properties. This spring vegetable cleans the liver by enhancing the excretion of unwanted toxins in bile. Asparagus is a delicious spring vegetable. Rich in essential nutrients, it is both a food and a medicine. It protects liver cells. It maintains healing bacteria in the liver. Asparagus induces phase two detoxification enzymes in the liver. Whole grains like brown rice promote liver decongestion. 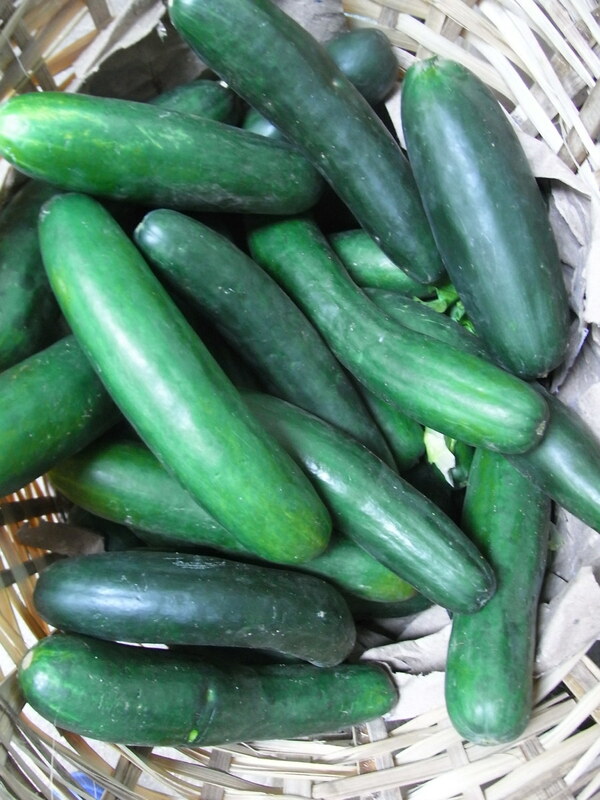 They are rich in B-complex vitamins which improve fat metabolization. Whole grains improve liver functions and keep it strong. Human liver loves apples. An apple a day definitely keeps the liver strong and healthy. It is advisable to drink apple juice regularly. 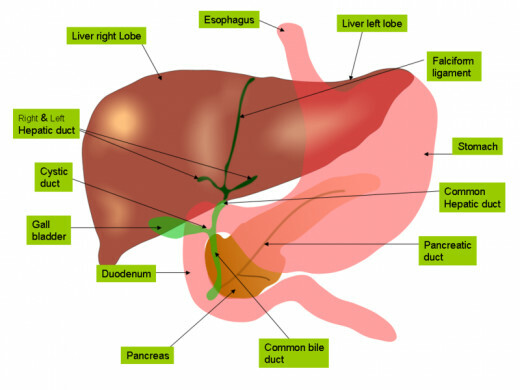 Malic acid in apple juice facilitates the opening of bile ducts that run through the liver. Apple contains pectin and other chemical constituents that release toxins from the digestive tract. This process makes it easier for the liver to handle toxic load during cleansing. Berries like blueberries, raspberries, blackberries and strawberries are known to cleanse the liver. 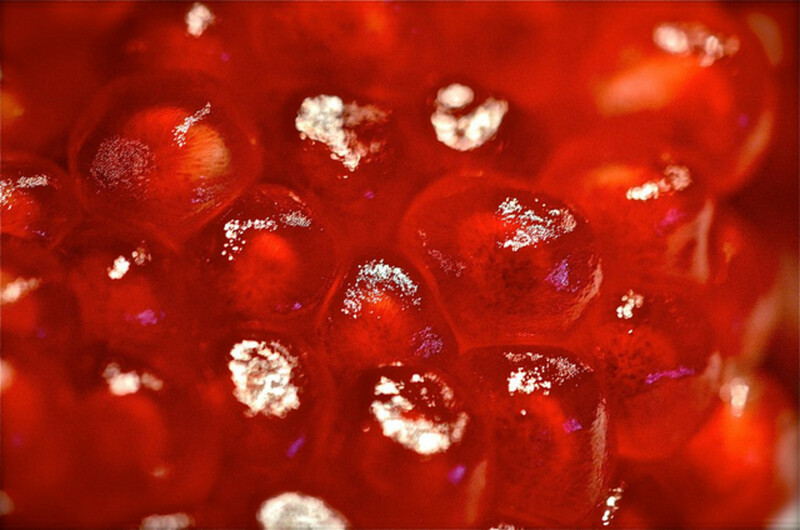 Acai berries and cranberries also help in detoxifying the liver. It is advisable to include berries in your daily diet. Making sure there is adequate Vitamin C in the diet is standard liver-detox program protocol. This is because Vitamin C stops the damage free radicals can cause to your body’s tissues and organs (including the liver). This vitamin scavenges inflammatory substances in the blood, thereby preventing damage to liver cells. One lime contains around 19.5 mg of Vitamin C.
Coffee promotes liver health. A research study reported in USA Today indicates that coffee protects against development of liver fibrosis. People who consumed three cups per day experienced less liver scarring. — Kristin Kirkpatrick, MS, R.D. Carrot is rich in plant flavonoids and beta carotene. This wonderful vegetable helps stimulate and improve the liver. It is advisable to consume carrot daily. It can be consumed raw, cooked or juiced. The above-mentioned food items cleanse the liver and keep it strong and healthy. However, if you are affected by gallstones, you need to seek medical assistance without delay. People in some parts of Europe and Japan consume burdock as a vegetable. It cleanses the liver and the skin. Burdock is well-known for its antioxidant, anti-inflammatory and antibacterial properties. It removes toxins from the body. Your liver loves this herbaceous plant. Nettle promotes liver health. 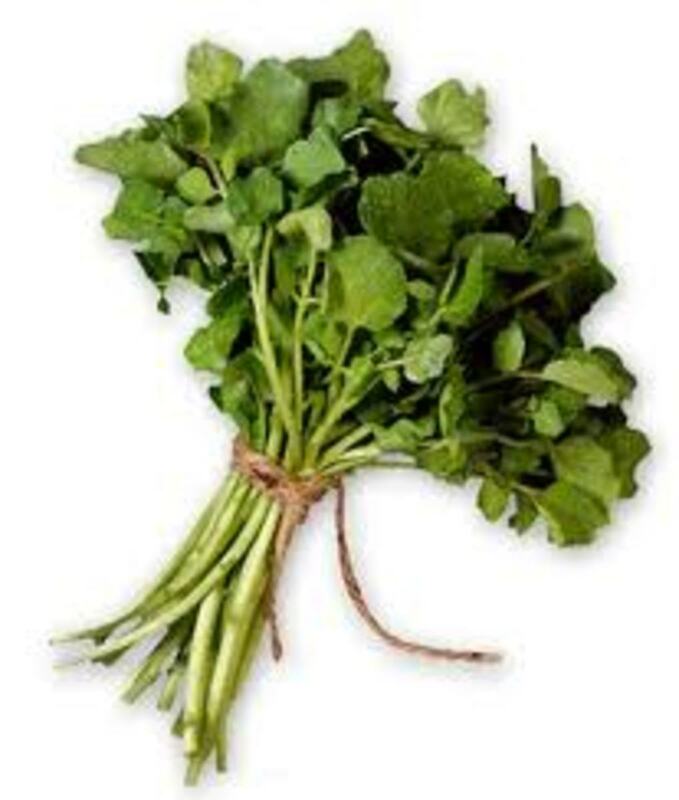 It is used to treat many liver related diseases. Jaggery helps cleanse the liver by flushing out toxins from the body. Oranges enhance your liver’s cleansing ability. It helps the liver produce detoxifying enzymes that flush out pollutants. Do you use any of the above-mentioned liver cleansers? 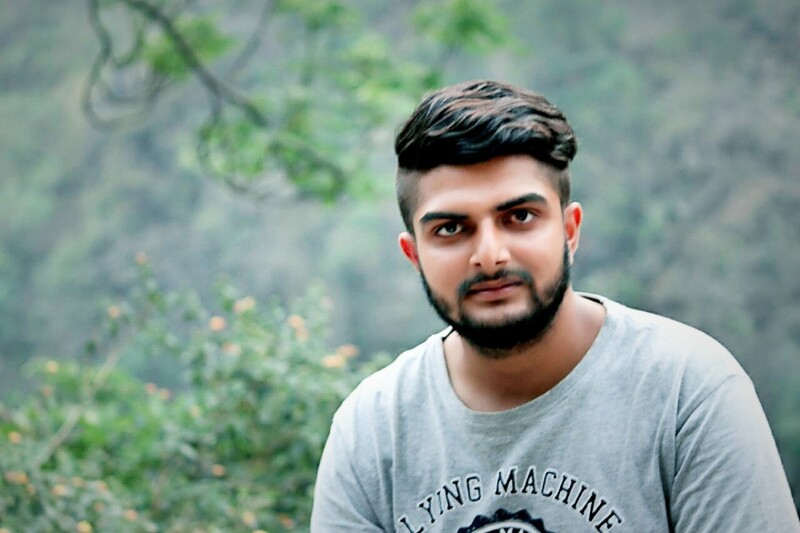 Excellent informative Hub. This is a great list to keep handy on what foods cleanse the liver. I already use turmeric, garlic, leafy greens and berries and I did not know they cleansed the liver. Thank you so much for sharing this.